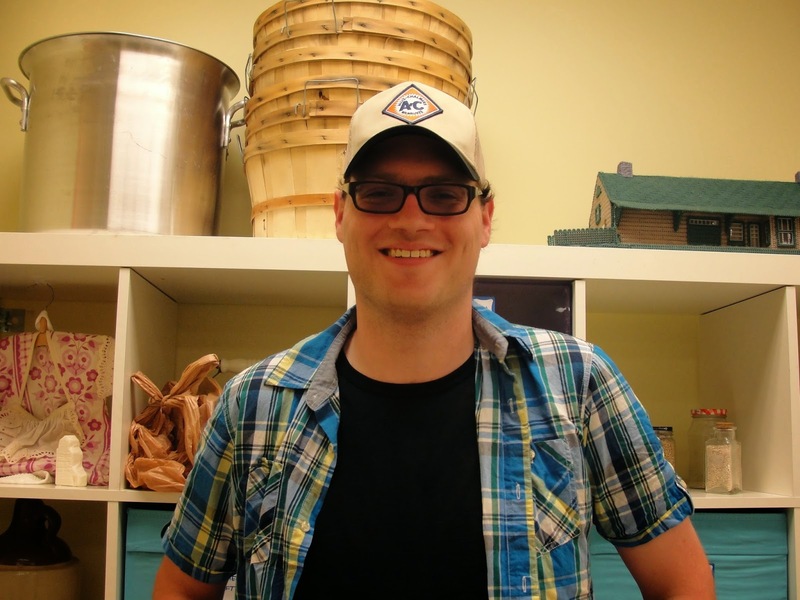 My name is Curtis and I am the lead interpreter at the St. Albert Grain Elevator Park this summer. Previously I have worked at heritage sites in Britannia Beach, BC and Banff, Alberta and enjoy learning about and sharing my passion for history. This fall I am beginning my Master of Information and Master of Museum Studies at the University of Toronto, so the grain elevators were a natural fit for me. Being "St. Albert born and raised" I am really enjoying the opportunity to rediscover the rich and unique history of the community. I have also had the chance to learn about, and grow, our own vegetable garden, something I have little experience in and did not think would be something my History degree would lead me too! My most memorable moment so far has been the opportunity to interact with, and learn from, so many visitors who have worked at our site and other grain elevator locations. When you have the chance to visit our site, don’t forget to look up the grain elevator ladder to truly appreciate the height and complexity of the building. Also don’t forget to try one of our homemade cookies!